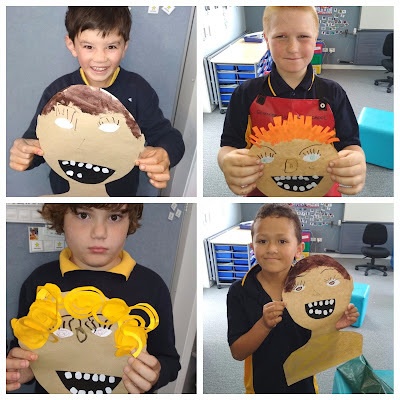 This term we are learning about famous artists. We did a painting style by Jackson Pollack. We used sticks, straws and paintbrushes to drip paint on paper. We had so much fun. Check out this video of us creating our masterpieces! What a great mess! It looks very fun!